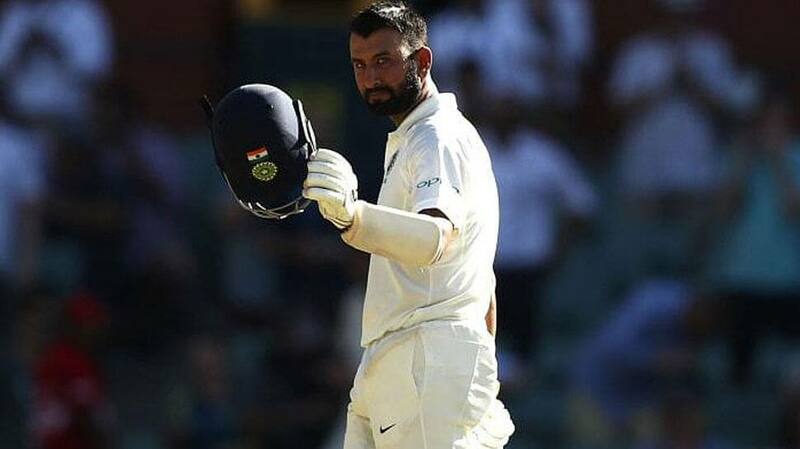 India's top-order batsman Cheteshwar Pujara became the latest batsman from the country to depart in 190s when Nathan Lyon grabbed a return catch in the 130th over on the second day of the fourth Test against Australia at the Sydney Cricket Ground (SCG) on January 4 this year. However, Pujara broke many records en route to his incredible innings such as becoming the ninth Indian batsman to score 150 runs in an innings Down Under and only the second from the country to bring up a knock of 150 runs at number third spot in Australia. 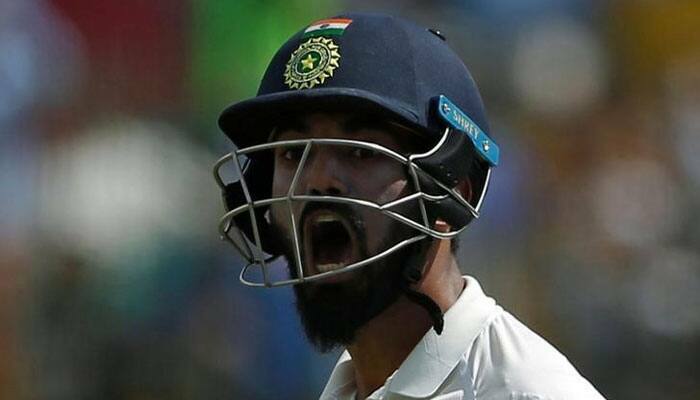 Top-order batsman Shikhar Dhawan was also dismissed once in 190s during a Test series against Sri Lanka in July 2017. He smashed 190 off 168 balls,including 31 boundaries, before Nuwan Pradeep sent him back to pavilion during the second innings of the opening Test of the three-match series in Galle. 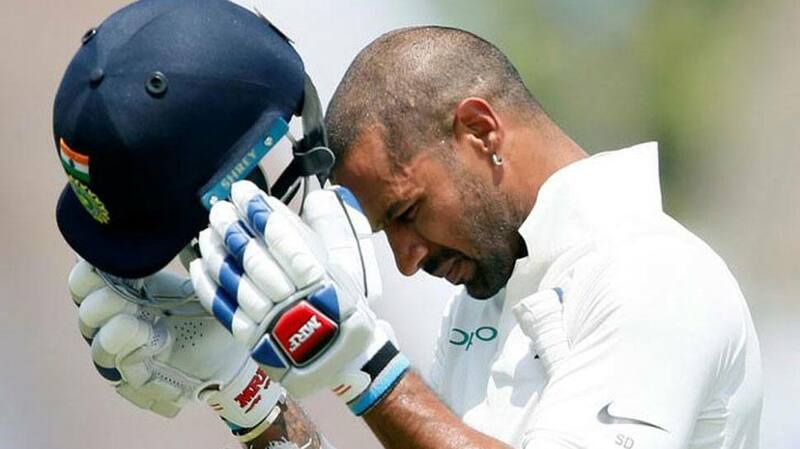 Dhawan has played in a total of 34 matches and amassed 2,315 runs at a strike rate of 66.95. 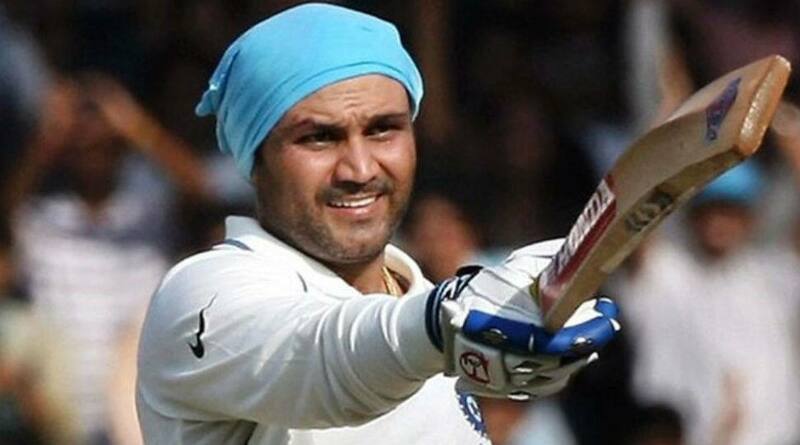 Former swashbuckling opener Virender Sehwag was dismissed after scoring 195 runs, including 25 boundaries and five sixes, during the third Test against Australia at the Melbourne Cricket Ground (MCG) on December 23, 2003. Sehwag gathered 8,586 runs, which included 23 centuries and six double tons, in 104 matches he played in the longest format of the game. Master blaster Sachin Tendulkar had also missed out on scoring a double ton during his illustrious Test career. 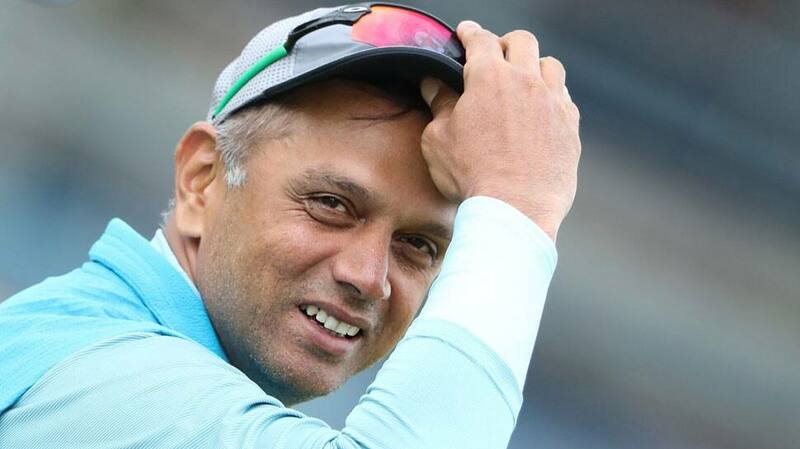 The legendary cricketer fell just seven runs short of the feat and was dismissed for 193 during India's huge win by an innings and 46 runs in the third Test against England in August 2002. Tendulkar has 51 centuries and six double centuries to his name in the longest format of the game. 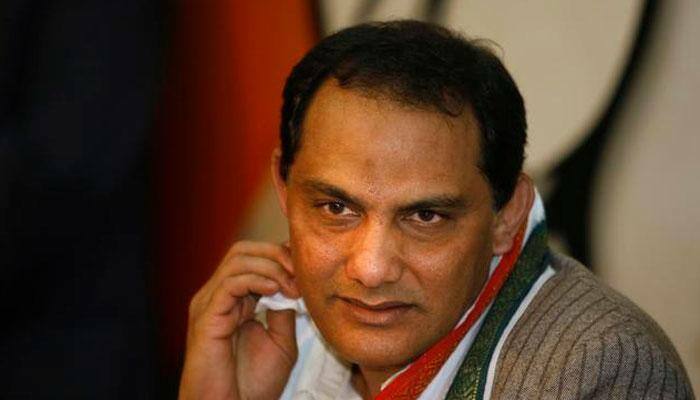 Former skipper Mohammad Azharuddin fell in 190s twice in his Test cricket career. He first missed out on scoring a double century by a whisker when he got out for 199 runs during the opening Test of a series against Sri Lanka in Kanpur in 1986-87. Two years later, Azharuddin once again went back to pavilion after scoring 192 runs against New Zealand.